Me again, writing about what I love to do -- working with people like you! We continue to have lots of fun at Silva Capital Solutions! 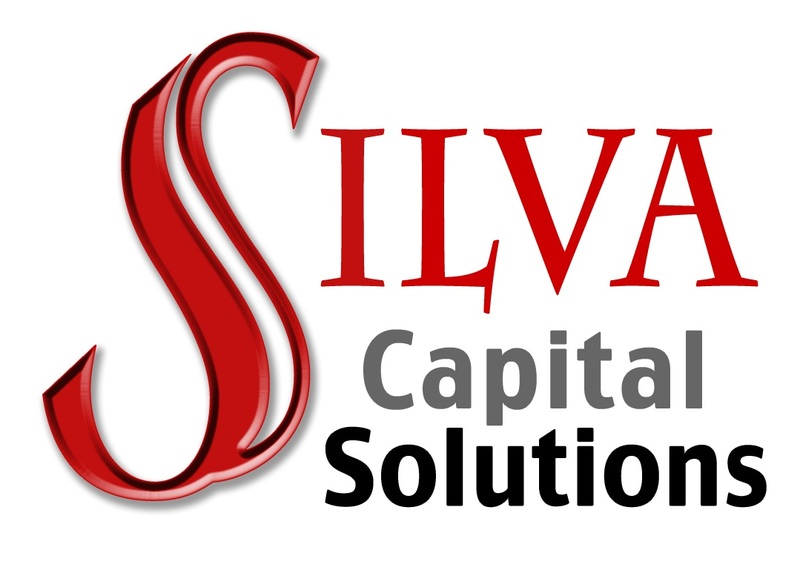 In addition to our premier Merger & Acquisition advisory services, Silva Capital Solutions. Inc. launched "Client VIP Days" in 2014. We have received amazing reviews and learn more every day about what is important to you, our clients. No one, other than Silva Capital Solutions, Inc. keeps up with the PEO/HRO/Human Capital industries -- every day, all day. After 18 years -- still not a dull moment! We tailor the VIP session to meet each client's individual needs based on where they are in their personal and professional journey. Whether you are in start-up phase, well on your way, or ready for an exit -- why not plan NOW for your future? What is the landscape of the Outsourced Business Solutions (OBS) --HR Outsourcing (HRO) -- and Professional Employer Organization (PEO) space? What is the difference between an OBS company and an HRO and PEO Company? How do the service models compare? Who makes more money? How do valuations compare? Who are the players -- public, investment partners, private shareholders? What does the current M&A environment look like? Multiples? Valuations? Who are the new companies in the news and why? Who is doing well, who is not? **Where does your company fit and how do you compare? **What is your company worth? **How do you make more money? **Where do you want to go, what are your goals and how will you get there? Merger -- Acquisition -- or Strategic planning ... We are thrilled to add value, every step of the way. Call me today to talk about your goals and to schedule your VIP session for 2015!